lightharmony Early summer in High Tatras mountains. Rare, perfect visibilty in this time of year. 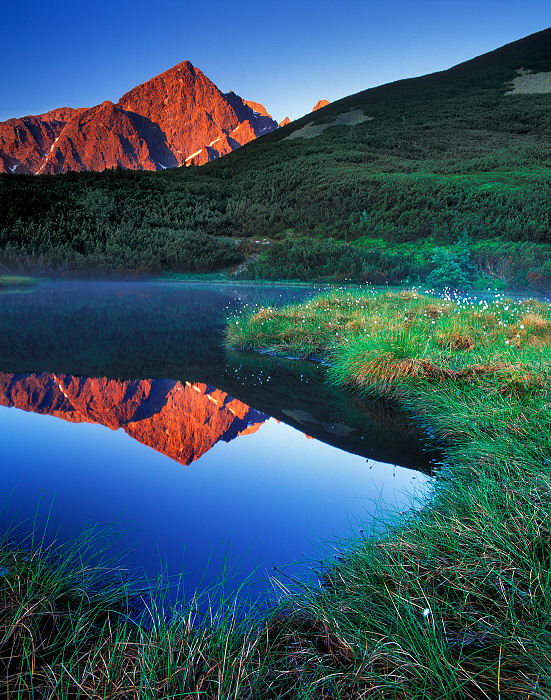 Early summer in High Tatras mountains. Rare, perfect visibilty in this time of year.